By now most of our Year 13 students from last year will have started their higher education courses or are waiting to start in southern hemisphere countries early next year. A small number of students (roughly 8%) have decided to take either a ‘gap year’, start full-time employment or do military service. 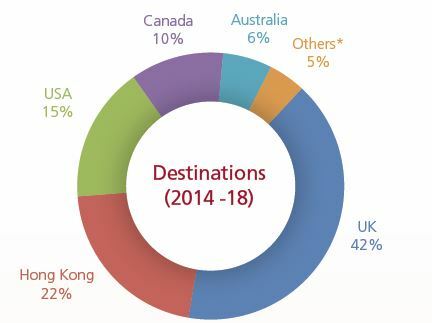 Students from the class of 2018 are attending higher education institutions in 21 different countries around the world; the most popular being the UK, Hong Kong, USA and Canada. *Other destinations include: China (PRC), Spain, Germany, Netherlands, Ireland, France, Japan, South Korea, New Zealand, Singapore, India, Sweden, Italy, Malaysia, South Africa, Bahrain, Thailand, Czech Republic, United Arab Emirates and Switzerland. 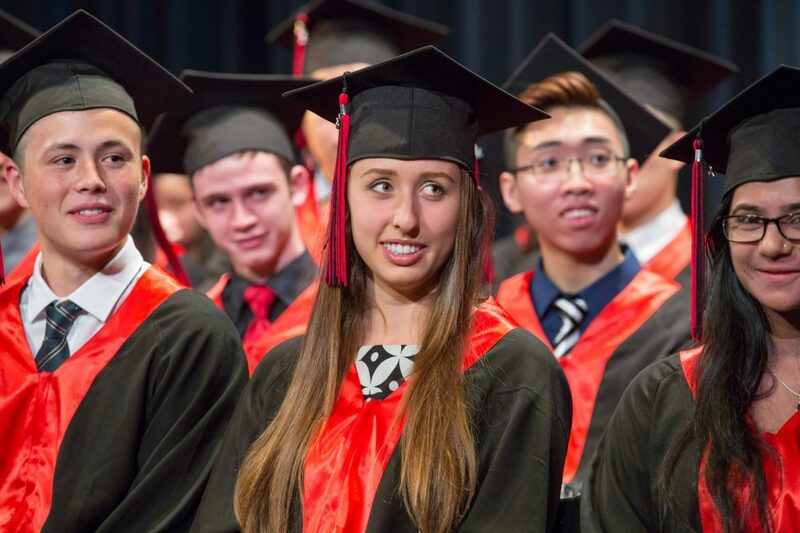 Our class of 2018 will study in over two hundred different higher education institutions, the most popular being the University of Hong Kong. 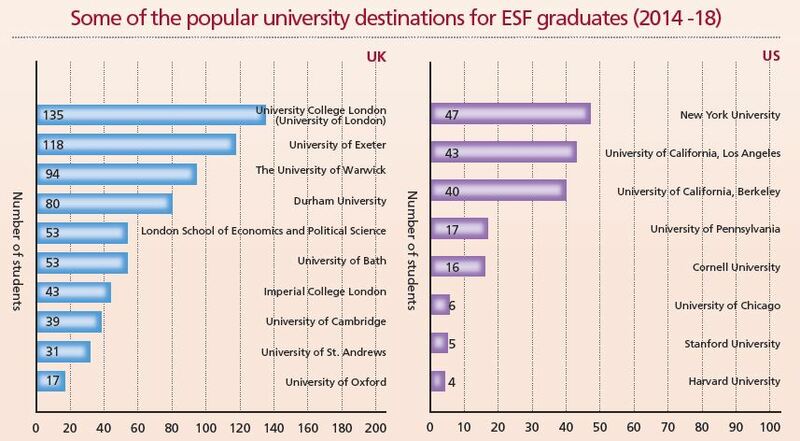 Some other popular institutions are shown in the tables below. Our schools offer students an opportunity to study an array of subjects at university and there is hardly an area of study unrepresented. 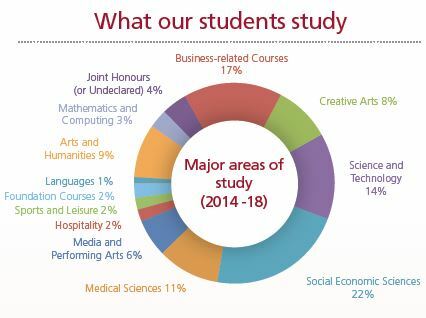 The most popular courses for our class of 2018 include business related courses (162 students), engineering (68 students), psychology (51 students), law (50 students), medicine (45 students), computing (25 students) and economics (25 students). We wish all our graduating students well and look forward to keeping in touch with them through our alumni network.